The ambassador of Ukraine in Canada stated that, having adopted the act of sanctions against the Russian Federation, Canada "showed the world a worthy example of consistent pressure on Russia"
Ukraine hopes that in 2018 Canada will expand its sanctions against Russia for violating human rights, according to the Ambassador of Ukraine in Canada, Andriy Shevchenko. “According to the "Magnitsky Act" adopted late last year, the first 30 citizens of the Russian Federation already fell under personal sanctions as violators of human rights. We hope that in the future we will be able to fully apply this law against those Russians who persecute Ukrainians in the Crimea, the Donbas and the territory of the Russian Federation," he said. Shevchenko went on saying that Canada, having adopted this act, "showed the world a worthy example of consistent pressure on Russia." QHA reported that the European Union extended the validity of economic sanctions against Russia for another six months - until July 31, 2018. 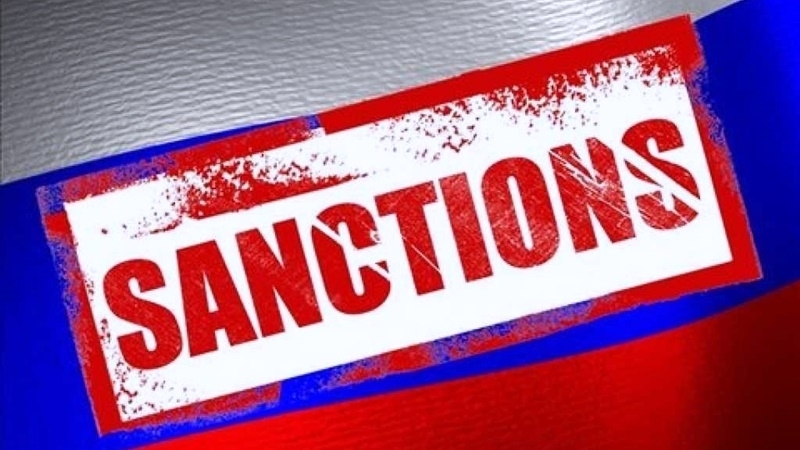 Economic sanctions against Russia were adopted by the European Union in response to the annexation of the Ukrainian peninsula Crimea and Moscow’s support to the separatists in the east of Ukraine. In the summer of 2016, a decision was made to lift economic sanctions in case of full implementation of all the points of the actually deadlocked Minsk agreements by Russia.